Sherry sent me this badly punctuated shirt that she found at the Wireless Catalog. 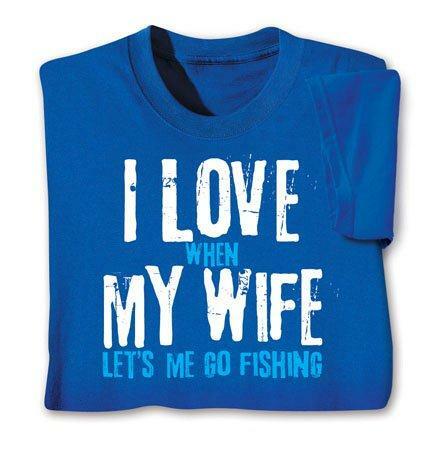 Even without the apostrophe catastrophe, the message of this shirt annoys and depresses me. It's 2012! Equality and freedom, people! 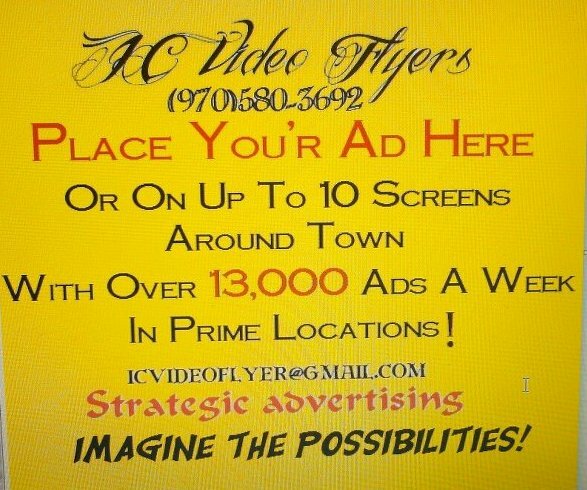 Julie was a bit perplexed by the random apostrophe placement in this ad. 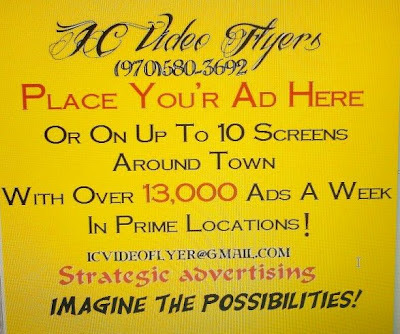 Maybe they couldn't decide whether the word should be you're or your, so they chose something halfway in between that would be wrong no matter what. And that font is downright hideous. What a shame that this badly punctuated sign is ruining a lovely English estate. Thanks to Simon for sending this double catastrophe from across the pond. The person who made this wall hanging may be old, but he or she is certainly not wise. 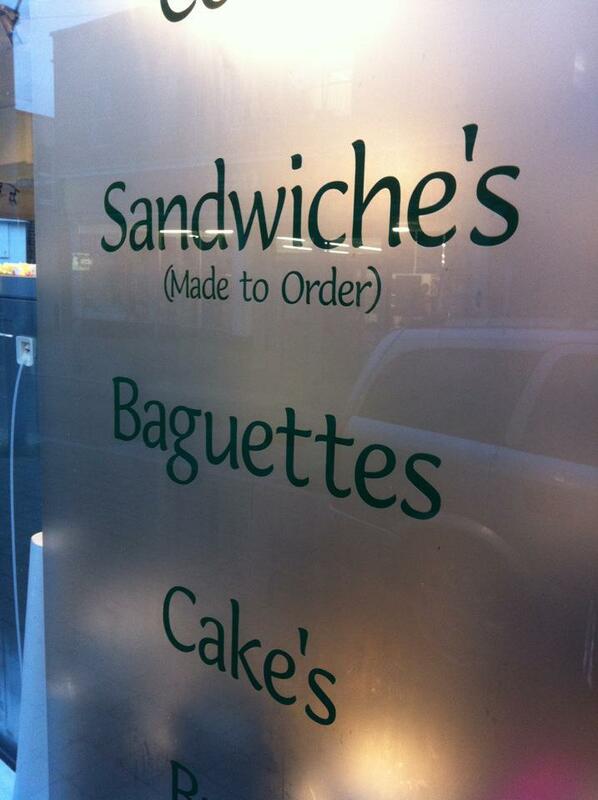 Thanks to Jean-Marie for posting this to the Apostrophe Catastrophes Facebook group. As an editor, my mission in life is to avoid mistakes in print. Therefore, I would never get a tattoo. 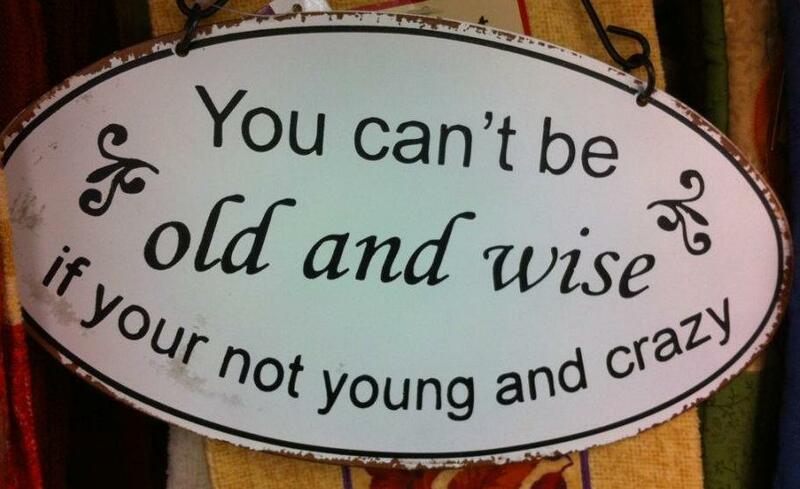 When I'm 65, I'd rather be spending my hard-earned 401k dollars on vacations, not painful laser surgery. But if for some insane reason, I do decide to permanently mark my body, I will certainly not get it done at this store in the Arsenal Mall in Watertown. Even looking beyond the blatant apostrophe catastrophe, does that place look like it would be sanitary? Contracting hepatitis would be an even bigger catastrophe. On a positive note, I discovered that the Old Navy in the Arsenal Mall is now an outlet, and bargains abound. I got three shirts, two pajama bottoms, and a pair of flip-flops for $40 yesterday. Old Navy clothing is kind of like the opposite of a tattoo, and I love it. It'll probably disintegrate before it goes out of style. 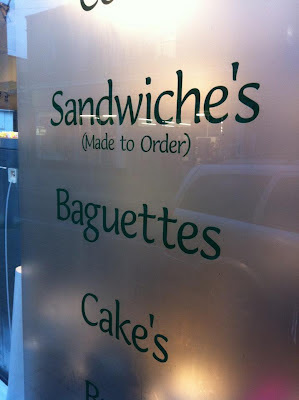 Adding horrors to catastrophes, why doesn't baguettes get an errant apostrophe?